The Retail Food Group has been in operation for over 25 years and has developed nine diverse and successful food brands plus three wholesale coffee providers. 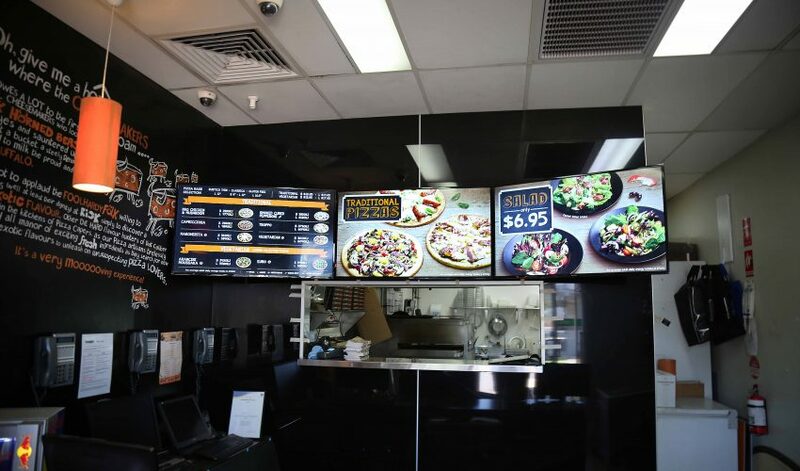 As part of the Retail Food Group, Pizza Capers is a franchised pizza store with over 70 outlets within Australia. 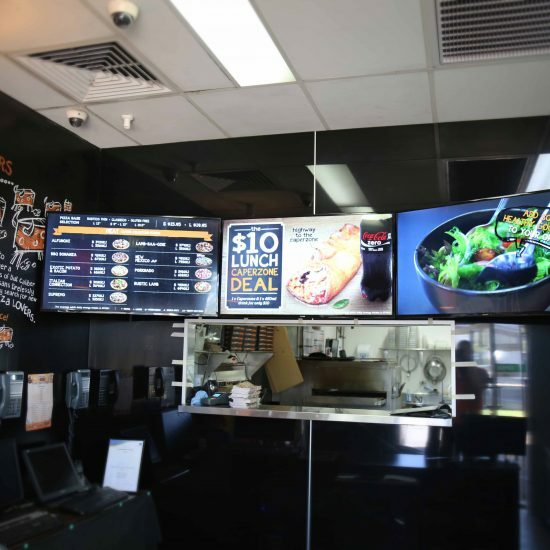 With the growing integration of digital trends into quick service and dine in restaurants, they felt the need to implement more progressive technologies to ensure their customers were having the best in store experience. The installations at the three trial stores have been very successful and injected new life into the existing environments. The franchisees along with Retail Food Group have been really impressed with the team’s delivery on the software, digital technology, animation and art works. – Sunny Olak, General Manager PIZZA CAPERS. 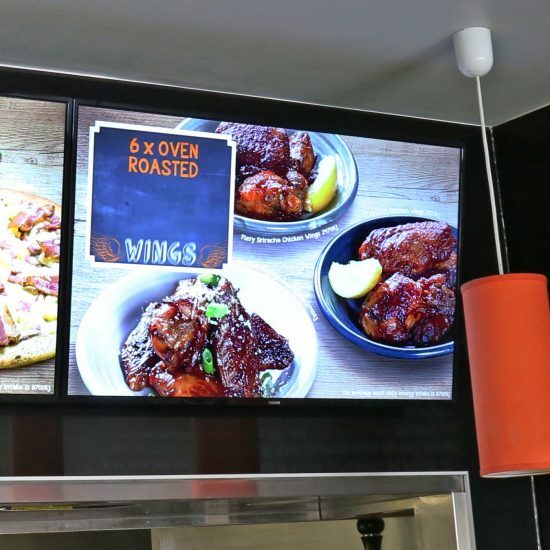 Pizza Capers — Digital Menu Board Installation from CV Media & Signage on Vimeo.